I have loved Gillian Welch for years and never thought I'd get to see her. She hasn't toured in something like 8 years. 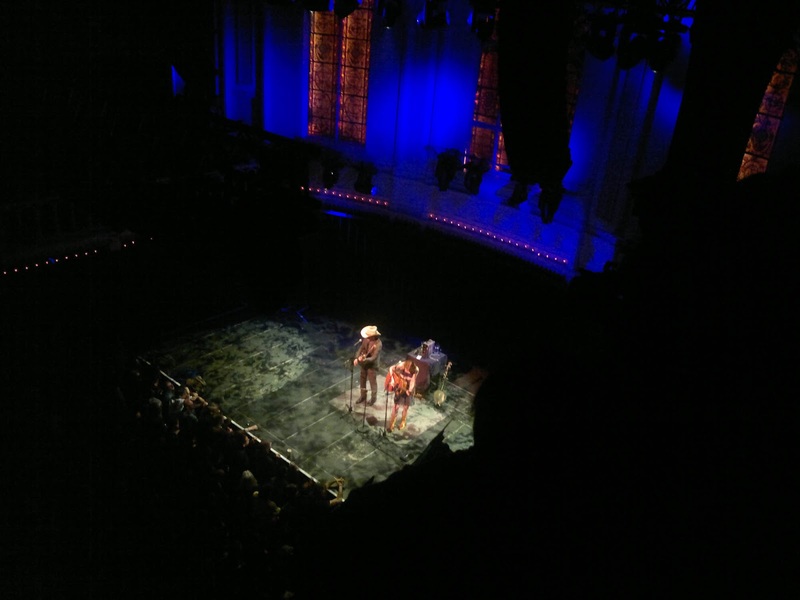 But she played at Paradiso with David Rawlings on Monday. I left Max for the first time to see them play. We got there late and I had to cut out half way through the show but it was so worth it. Her voice is so beautiful.